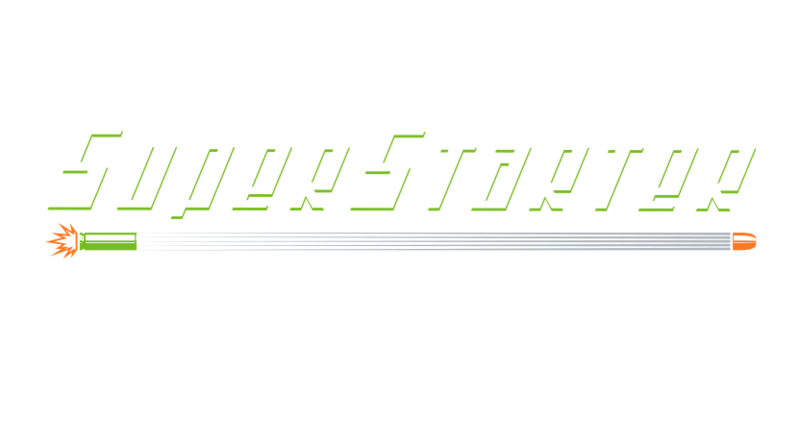 SuperStarter was designed to provide students the experience of kiting the easy way while providing the instructor a tool they can trust to provide top-notch and effective instruction. 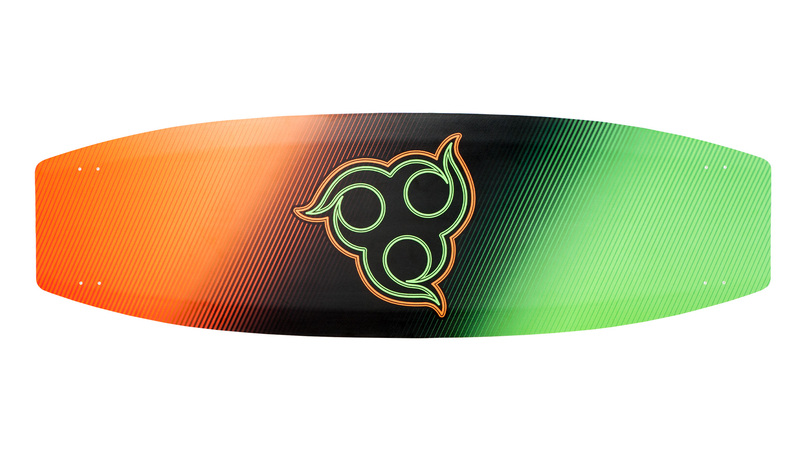 With lightweight and durable construction, the boards are color-coded to match the Rabbit School Edition kite and bar and perfect for first rides and upwind riding. 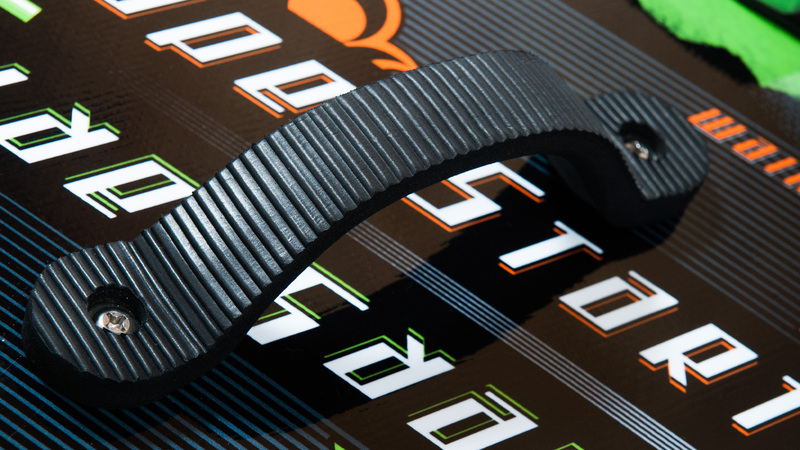 SuperStarter: The most affordable and effective instruction board for any progressive kite school today! 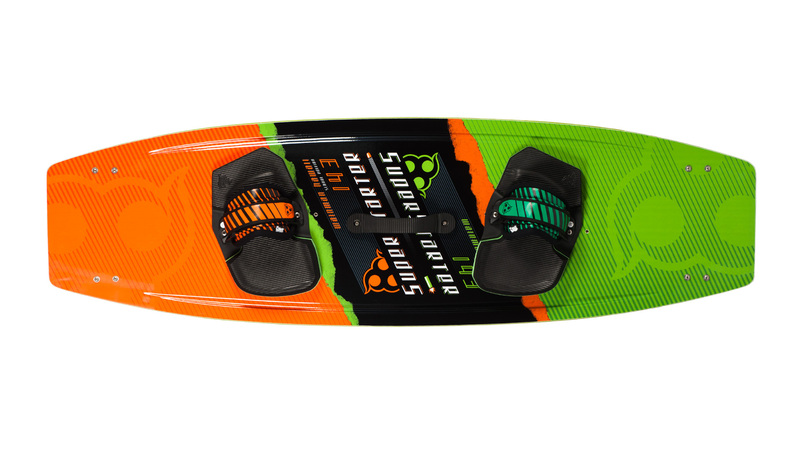 Channel profile along the entire top of board assists in putting feet in straps and carrying the board. 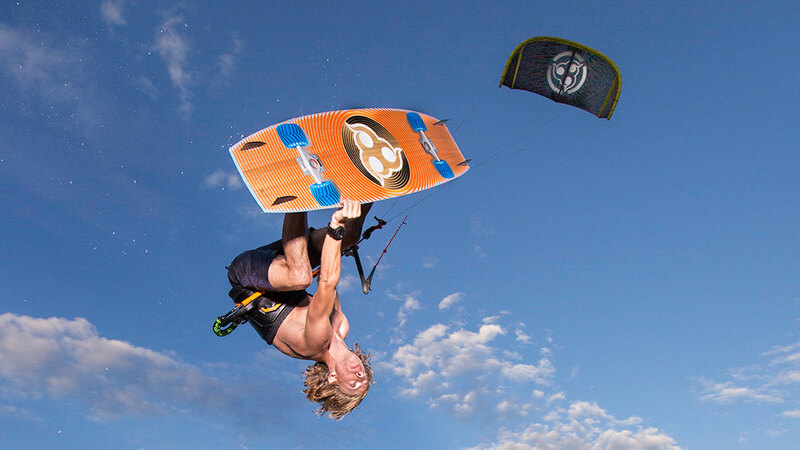 Low rocker line for optimal and effortless upwind riding. Lightweight durable polyurethane hardwood Construction for simple and comfortable handling. "Loose" feeling on water for first turns and transitions. 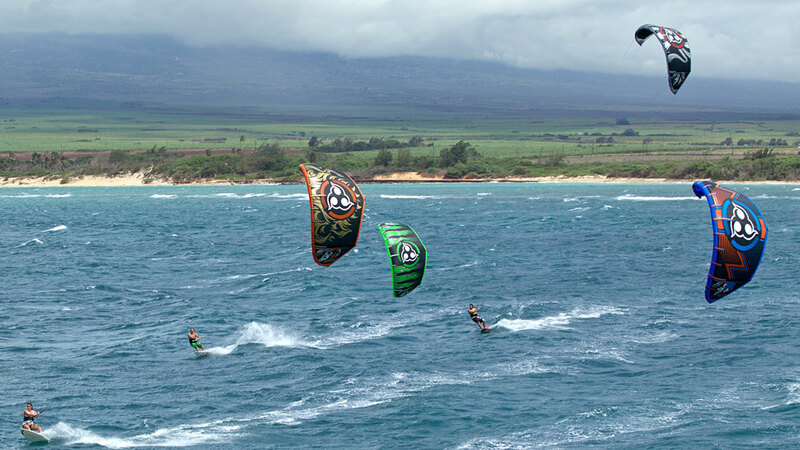 Great for take off, upwind and first jumps. 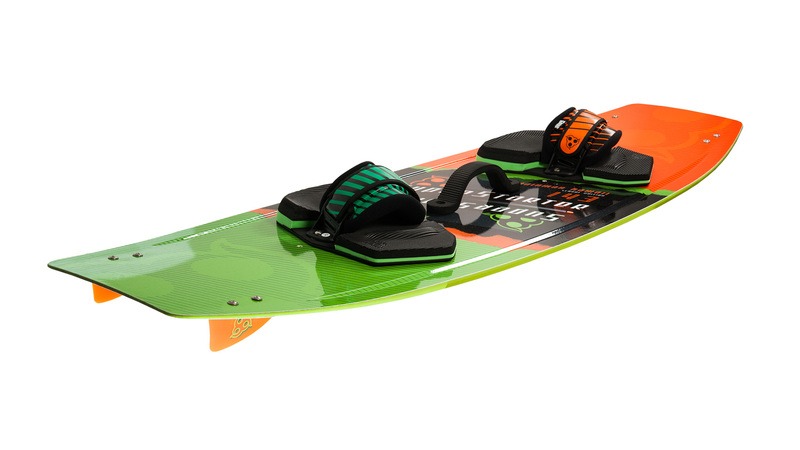 Entry level lightweight with a soft flex,low rocker allround board. (4) G10 claw 5CM/ 2” Fins with M5 screw.